1. 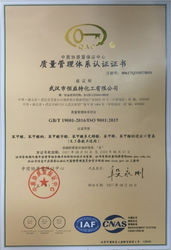 Our company was set up in July 2010. 2. 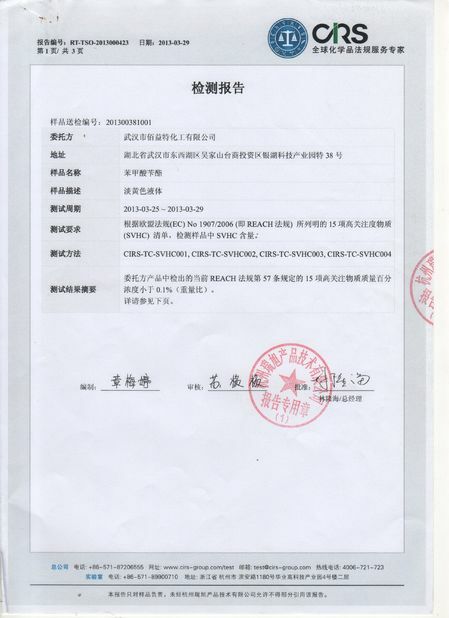 Our company benzoic acid products passes through SGS detection in September 24, 2015 . 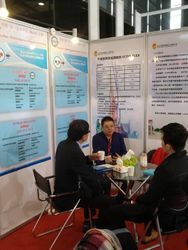 3.We attended MECS2017 SHOW in Dubai,The United Arab Emirates in MAR in 2017. 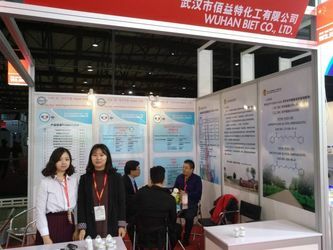 5.On SEP 4th, 2017, our product benzyl benzoate passed the test of Intertek Testing Service Ltd., Shanghai. 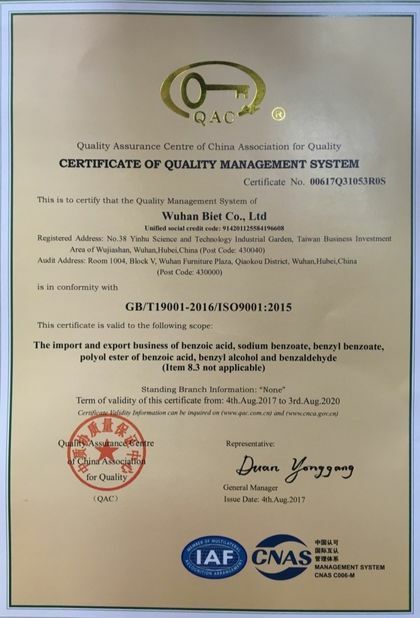 7.On AUG 4, 2017, Wuhan Biet Co., Ltd smoothly achieved the acknowledgement and certificate from the International qualiaty assurance system of ISO9001:2015. 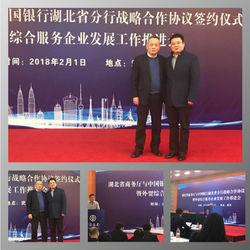 We appreciate your kind interest in our High Quality Products.We will do as your requirement,send quality goods and good price to you.Hope we can have a direct discussing.